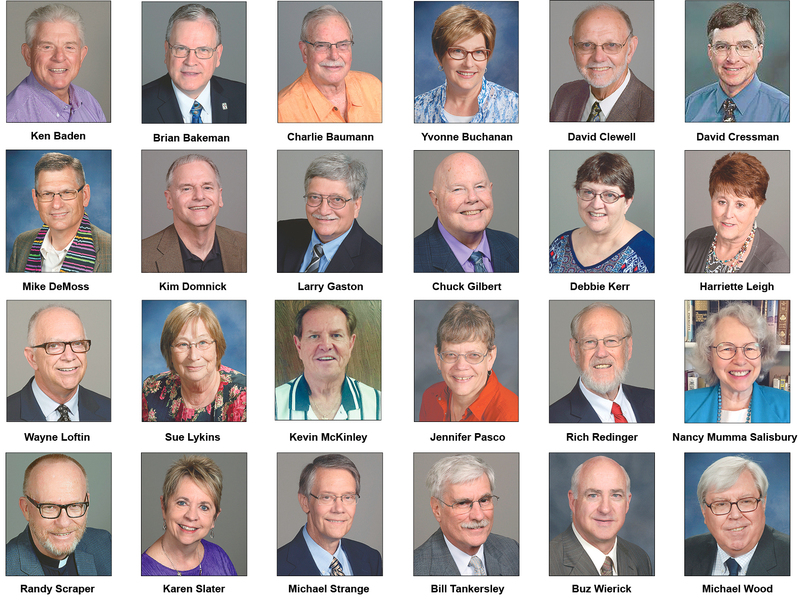 The ministry careers of 24 retiring clergy will be celebrated at 2 p.m. Tuesday, May 30, in OCU’s Freede Center during the 2017 Annual Conference. Each retiree and spouse will be invited on stage with Bishop Nunn, to receive recognition from the Boards of Laity and of Ordained Ministry. See related story, "Son’s tribute reflects our gratitude to 2017 retiring clergy."